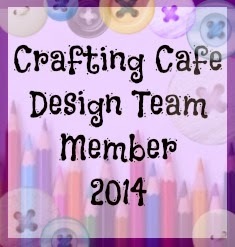 Here is a card I made as part of my work on the docrafts design team. Its made using the Capsule Papers Eau de Nil from Papermania. 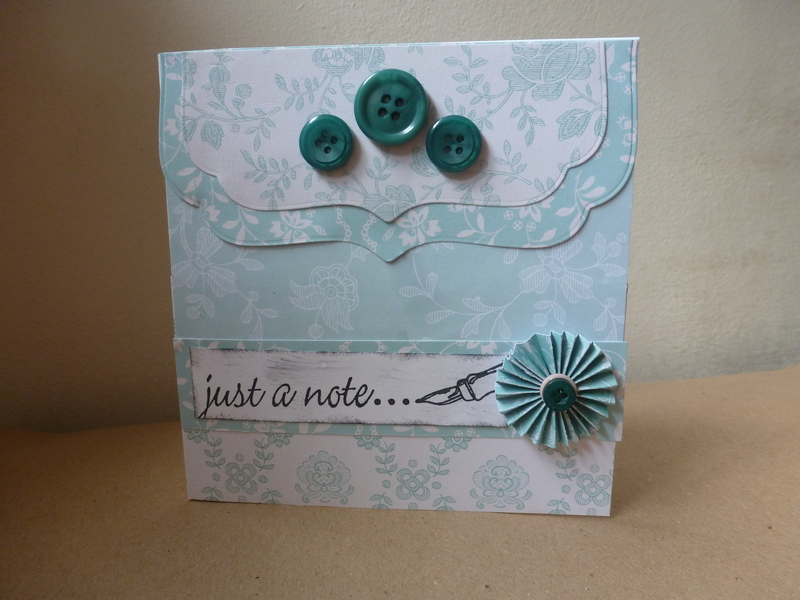 Added buttons and a little rosette from PM too. Its supposed to look like a little envelope with the bit at the top! Did it work?! lol!